Volkswagen is developing a family of electric cars based on a modular platform dubbed the MEB, and some of them will be assembled at the automaker's plant in Chattanooga, Tennessee. 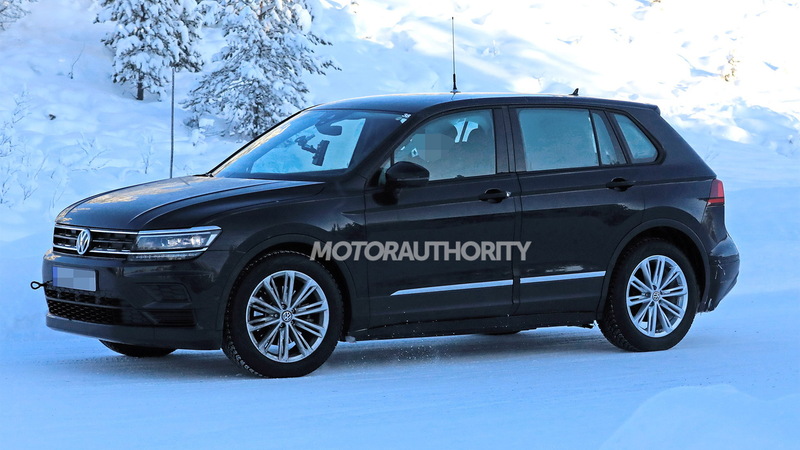 Our latest spy shots show a test mule for a crossover SUV that will fit in the family. It was previewed in 2017 by the ID Crozz concept and is confirmed for an arrival in the United States in 2020, meaning we'll likely see it arrive as a 2021 model. It also likely means the production Crozz will be built locally. 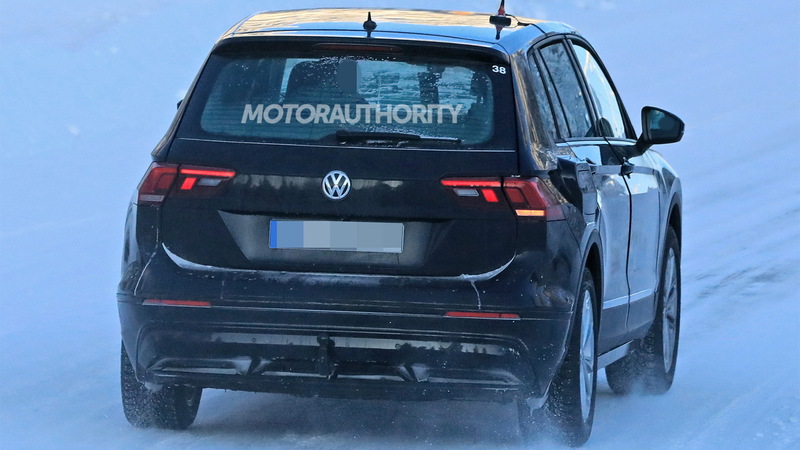 The test mule, essentially the basic structure and powertrain, is hidden within the modified confines of a VW Tiguan shell. 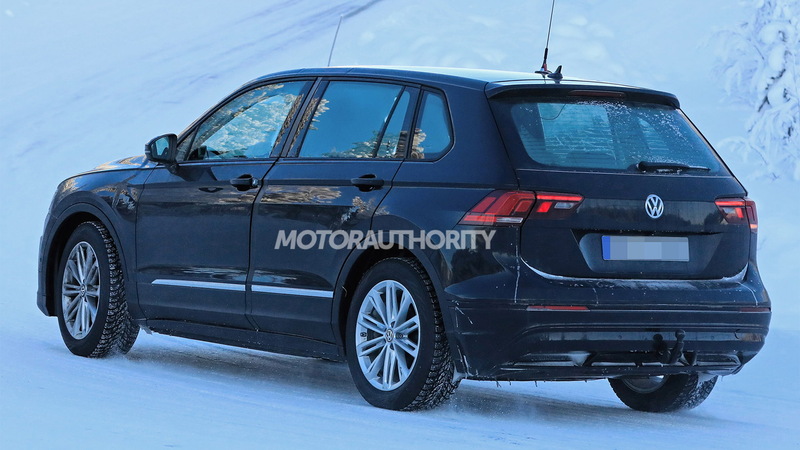 The production Crozz won't be related to the Tiguan, though. Instead, it will be based on the MEB platform which is a dedicated design for electric cars. We can see the flat battery pack attached to the floor of the test mule. 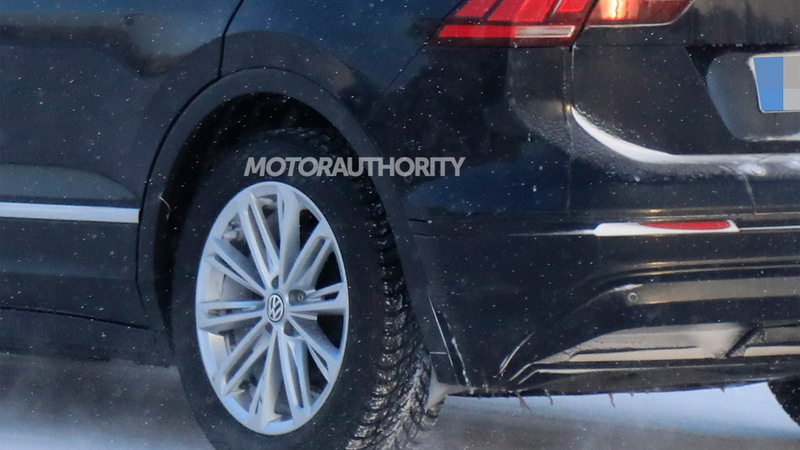 We can also see that the wheelbase is longer than on the standard Tiguan, as this test mule has a widened B-pillar. The first prototypes wearing the final body should start appearing in the summer. The ID Crozz concept is a small SUV whose production version has been described as affordable and stylish. The MEB platform underpinning it is capable of integrating a large, lithium-ion battery in the floor and an electric motor at each axle. In the ID Crozz concept, the setup delivered 302 horsepower, all-wheel drive and a range of 300 miles. The platform can also handle fast-charging. The ID Crozz concept, for example, can recover 80 percent of its charge in 30 minutes via a 150-kwh DC charger. Three more members of VW's next-generation family of electric cars have been confirmed for production. One of these is a hatchback slightly larger than the Golf. 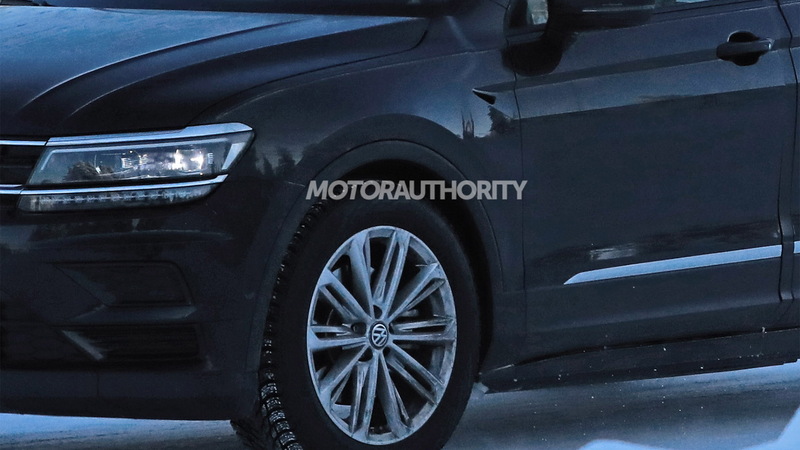 It's due in 2020 and has also been spotted testing, though we're unlikely to see the car in the U.S. Another is a van that will spawn both lifestyle and commercial versions. It's due in 2022 and is billed as a modern successor to the iconic VW Microbus. The third is a sedan based on 2018's ID Vizzion concept. There are also rumors of a large SUV coming. While pricing info won't be released until closer to the respective market launches, VW has said to expect its electric cars to be priced similarly to well-equipped diesel alternatives.